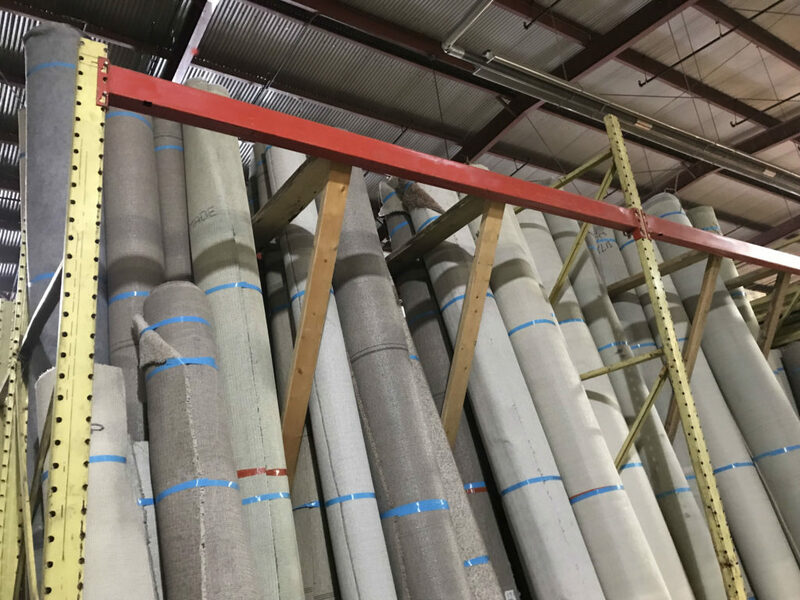 We’ve recently filled up our racks with rolls of surplus carpet! 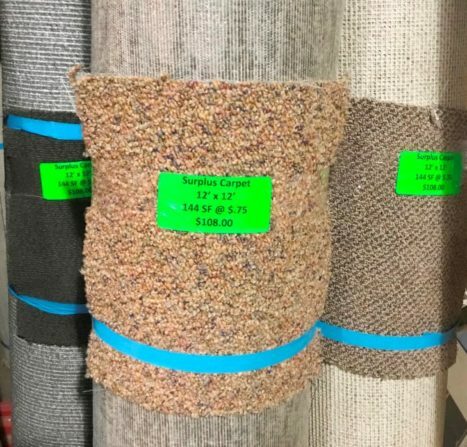 Come see our selection of neutral and colorful options, and take 40% off the marked prices on carpet and rugs. Please note: Items with missing or damaged tags will not be sold. This sale does NOT include select specialty rugs, items from our consignment partners, items listed online, tile or other types of flooring. May not be combined with other sales. 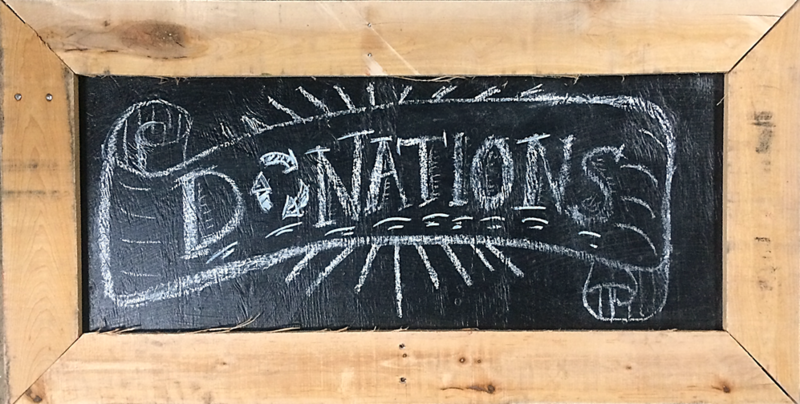 Have you visited our online marketplace? Did you know that we sell certain unusual or exciting items online? Check out our Marketplace and eBay store, and browse designer furniture & decor on our Chairish page. (Although flash sales do not apply to items listed online, you’ll find a nice variety of unique and specialty items, as well as great deals on commercial items, new-in-box faucets, and more) .